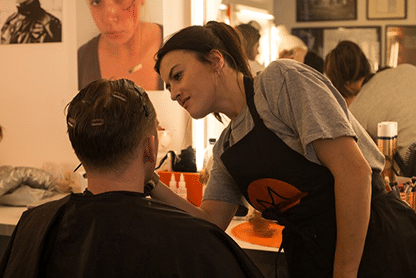 The UK’s second city has long been a hub of creativity and industry, and we’ve been hearing great things about a media makeup school run by award winning makeup artist Veronica McAleer based in the old Bird’s Custard Factory in the heart of Birmingham. 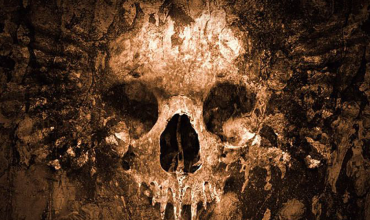 With a tempter like that, we couldn’t wait to check it out. 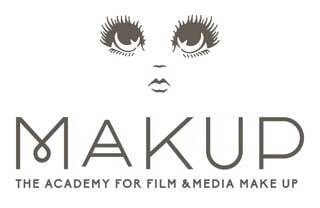 MAKUP is the brainchild of Veronica McAleer, Oscar-nominated and Emmy- and RTS-winning makeup designer whose journey into the industry began at a young age. A dispiriting comment from a careers officer – that she should not apply for an apprenticeship at the BBC because it was too competitive – only served to spur her on, despite the daunting prospect of competing with thousands of other applicants. Her determination led to her training at BBC Pebble Mill, a regional centre based in Birmingham. Veronica had fallen in love with the industry initially whilst visiting Pebble Mill, thanks to a family friend, Eileen Hagerty, who worked there as a costume assistant. 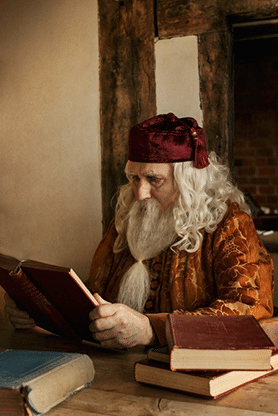 She recalls being shown one of the studios in an attempt to distract her from the tedium of studying for her A Levels: “Filming had finished for the night, but the studio was set up for a period drama. Lights hung from the ceiling, cameras and cables cluttered the floor, and the whole feeling of creativity had a magic effect on me. That was it: I was smitten”. Eileen’s influence didn’t end there: she discovered for Veronica that one of the best routes into the BBC was to do a course in hairdressing or beauty therapy. 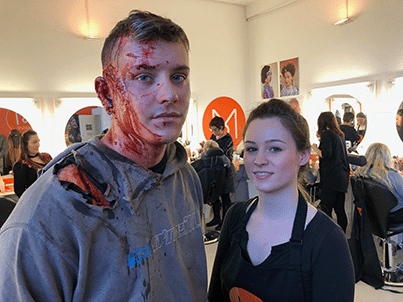 At 18, and too young to apply for one of the BBC’s training programs – you had to be 21 – she enrolled on a combined hairdressing and beauty therapy course at Solihull College in Birmingham. Still underage when she graduated, she then worked in a hairdressing salon, which she now considers the best thing she could have done: “hairdressing is so important in becoming a makeup artist. 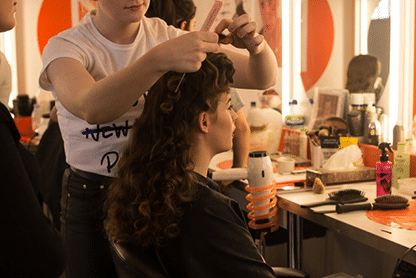 In both TV and theatre, as well as in many film productions, you are expected to be proficient at both makeup and hair, and having a background in hairdressing definitely helps you to be competent”. A pivotal career moment came whilst Veronica was still at Pebble Mill: working with makeup designer Lesley Weaver, who gave her the chance to work on the leading lady in one of the biggest period dramas that Pebble Mill had ever made. Still a trainee, Veronica learned never to be afraid of challenges, and developed a sink or swim mentality that has been critical in her ensuing career. This appetite for challenge is precisely what made working on The Life and Death of Peter Sellers one of her personal favourite experiences. 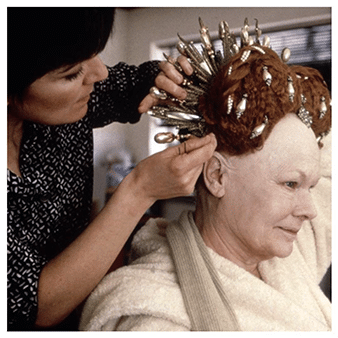 She designed a film that spanned three decades, and in which Geoffrey Rush, who played Sellers, had over 20 different looks and wigs. Her absolute favourite moment? When she won an Emmy for best Hair Design, for something that she had designed herself, with the support of a great team. 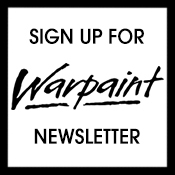 Rush is far from the only famous face Veronica has worked on. 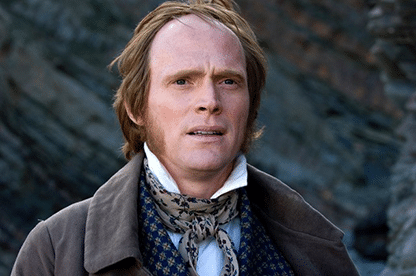 She’s also personal makeup artist to Paul Bettany, with whom she has worked for over a decade. She shares her insight on what she thinks makes for a good relationship with a performer: “you have to be on the same wavelength as your actor, and have the ability to understand what they want and what suits them instinctively. With Paul, he would start to make a comment, but I would already be in the process of making the adjustment. This shorthand makes for a very unique and long-lasting relationship”. In terms of must-have products, Veronica is amongst the legions who swear by Elizabeth Arden’s Eight Hour Cream – she uses it for dry lips and to create subtle sweat and shine, and reveals that she also uses it to stop men’s complexions looking too flat or dull. On the other hand, she wouldn’t be caught without her M.A.C Mattifier, which removes shine without product build up, and is great for all skin tones, especially darker ones, as it does not impart any colour. It’s great for both male and female clients as long as there isn’t too much foundation on the skin, as the mattifier can cause foundation to lift if you’re not careful. A new favourite of hers is the Makeup Forever foundation palette, which has a fantastic selection of colours that can be applied to look very natural, whilst still having great coverage if needed. Veronica remembers the qualities that those in the industry initially liked in her when she is selecting prospective students: “passion, a desire for perfection and self-improvement, happy personality, and self-motivation”. Most important for her, however, is the ability to accept constructive criticism, which demonstrates that students are able and willing to improve their work and develop their own eye. 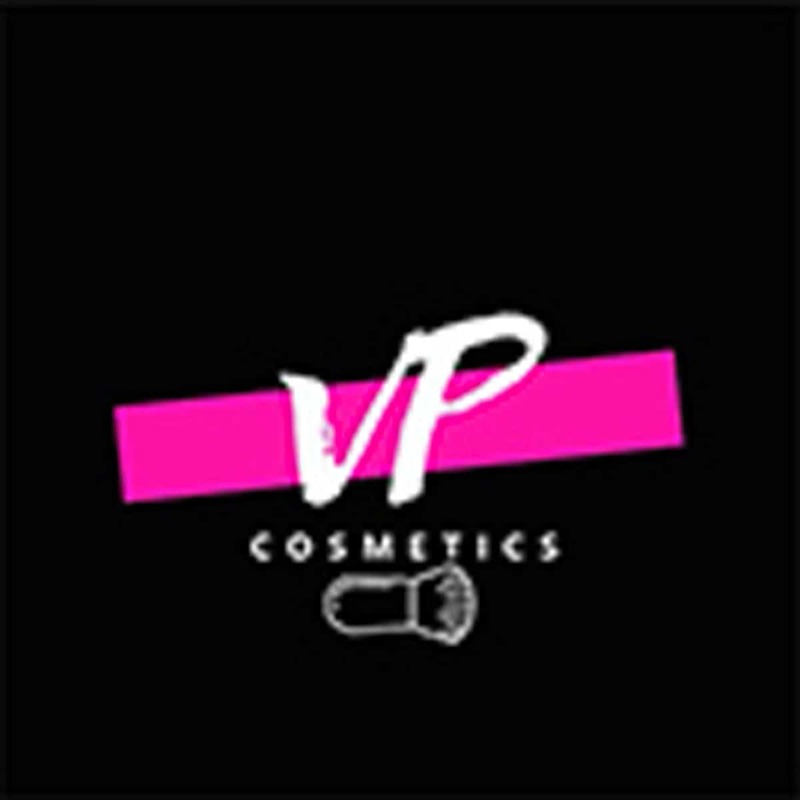 MAKUP prides itself on producing Employment Ready trainees, and Veronica’s hands on approach means that she can guarantee the level of training. She currently teaches five of the modules herself, with input in the first module – Contemporary Hair and Makeup – from a salon hairdresser who teaches current trend blow drying techniques and the professional use of electrical equipment such as tongs and straightening irons. 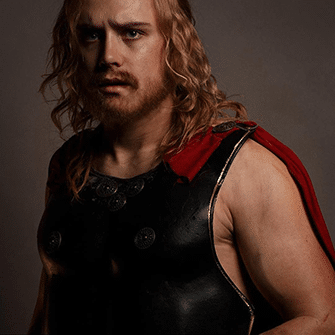 There is also a module in facial hair knotting, which is taught by Andrew Whiteoak, an expert in his fields of theatre hair and makeup design and wig making. 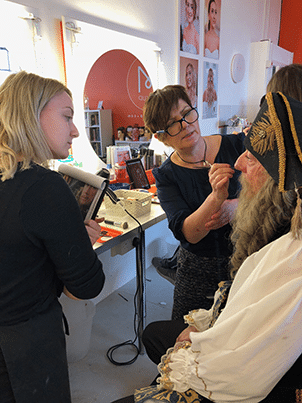 The students’ learning is contextualised, as they make their facial hair specifically to form a part of the creation of their male character portfolio image. Veronica and her colleagues strive to ensure that everything is designed to produce the best student experience possible, whilst at the same time emulating industry practice. Her overall aim is to deliver exceptional, affordable, and professional training, and she hopes to recruit more industry experts to run specialist workshops. 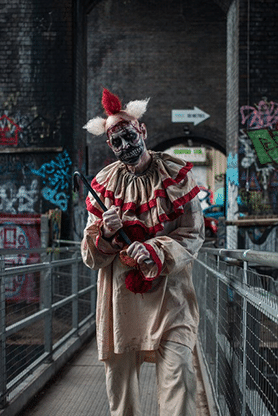 MAKUP has produced a fair number of success stories, including Lance Breakwell, who graduated from MAKUP in 2017 and whose credits so far include Dumbo, Born A King, Nativity Rocks, and Maleficent 2, and who won the 2017 SME Insurance Services’ Create the Look. Another 2017 graduate, Lizzie Neary, received a two year apprenticeship at the Birmingham Royal Ballet, whilst 2018 graduate Aimee Whitely secured a six month contract as a hair and makeup trainee working on The Spanish Princess with All3 Media’s New Pictures. 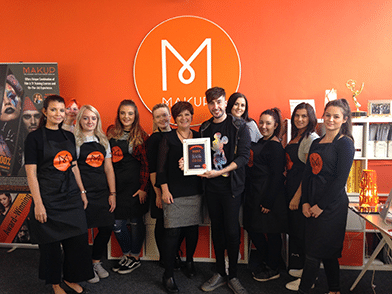 Given its success, it would be no surprise to see MAKUP growing over the next few years, but Veronica is adamant that it will not expand to the point that she cannot support her students with as much work experience and as many industry contacts as possible. 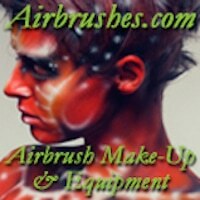 “Ultimately, what I would like is to build up a reputation amongst production companies, crowd supervisors and makeup artists/ designers for providing excellent Set Ready trainees with impeccable skills and work ethics, safe in the knowledge that if they take one of my students they will be an asset. 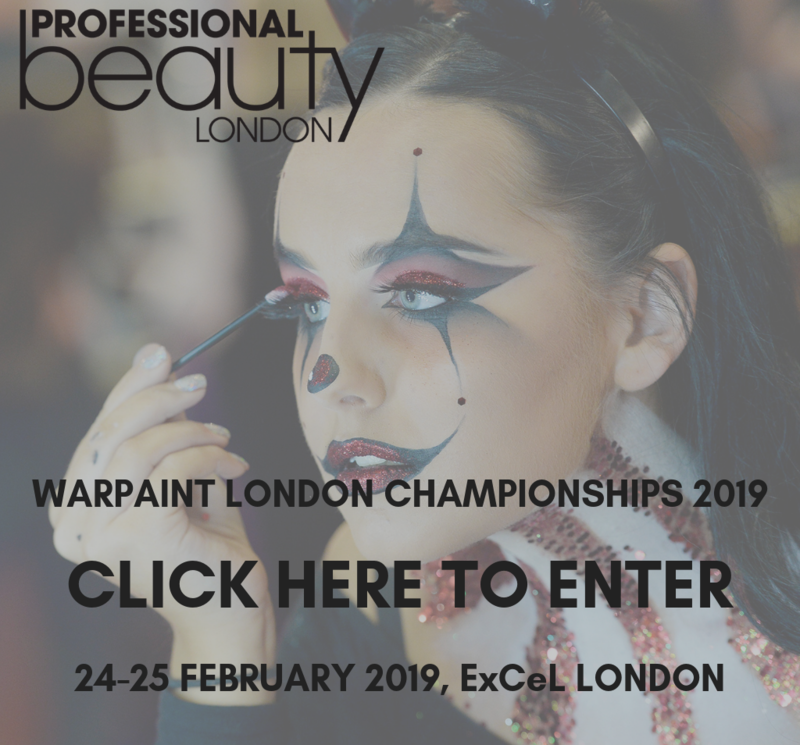 In time, I hope that ex-graduates who succeed in the industry will take on new MAKUP Academy trainees and that the level of mentoring and family ethos continues to grow and expand”. Her advice for graduates is simple: understand the importance of Attitude, Aptitude and Ability: “Without the right attitude and personality, ability alone won’t be enough to get you reemployed. Without aptitude, you won’t be able to work without instruction: it’s very important to be self-motivated, to think outside the box, extending the knowledge you have learnt by applying it to new tasks and using it to practise new skills. All of this combined with ability will turn you into an excellent makeup artist who will continually be able to push the boundaries and limitations by striving for perfection through constant practise”.